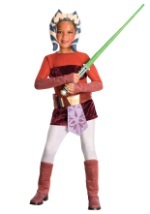 Embrace the force under the tutelage of Anakin Skywalker in this Ahsoka Jedi costume this Halloween. 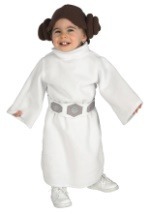 This Child's jumpsuit is made of 100% polyester and includes a connected felt-like skirt front (skirt does not wrap around the back) and has attached wrist cuffs and ankle cuffs. 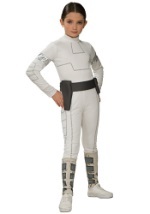 The foam lavender belt has an attached decorative piece and ties around the waist. 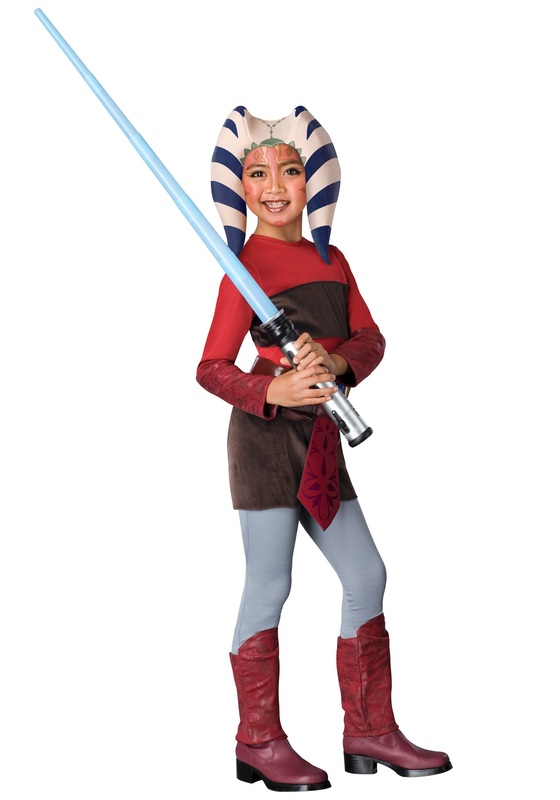 Plus, the costume comes with a foam headpiece that frames the face. 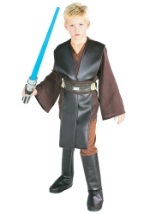 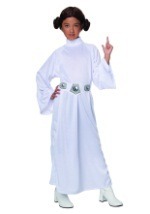 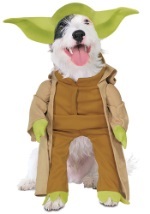 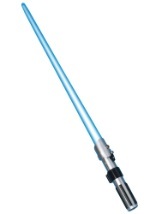 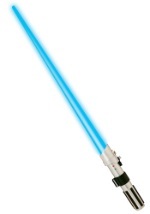 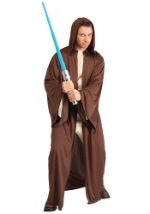 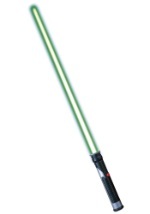 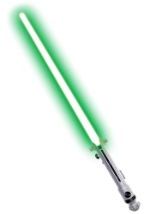 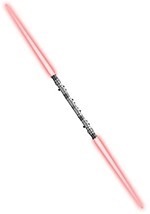 Complete this costume with an ashoka headpiece and lightsaber!